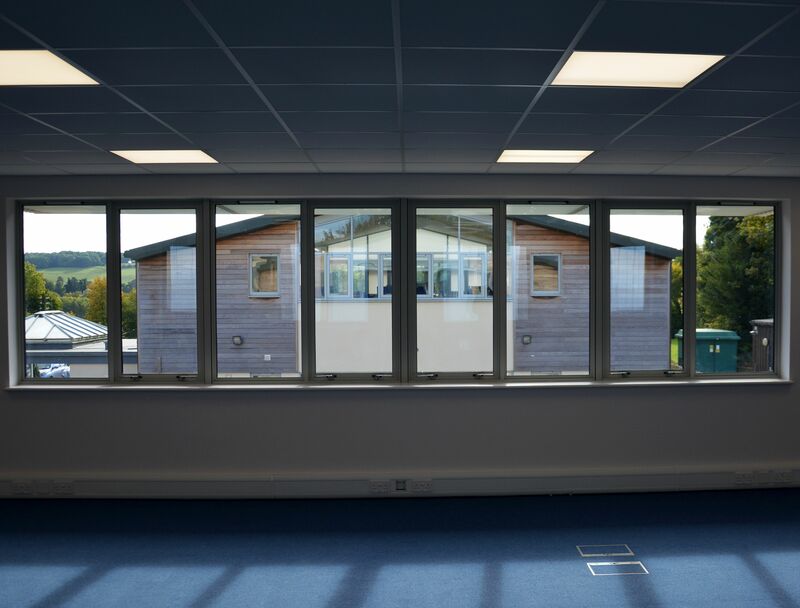 Studio Four were asked to take this project through Building Regs to completion of a two-storey, four office unit, designed to closely emulate the existing unit opposite in both mass and form. 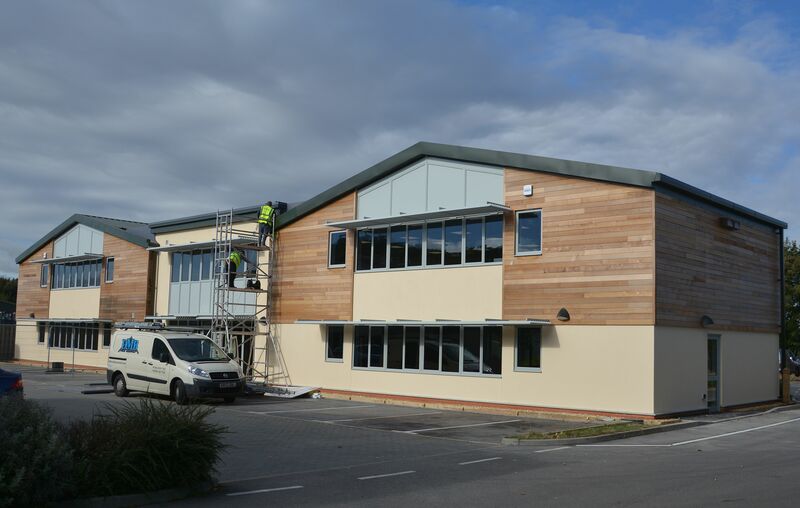 An enjoyable working partnership with Ace Southern returned a high-quality product, delivered on-time. 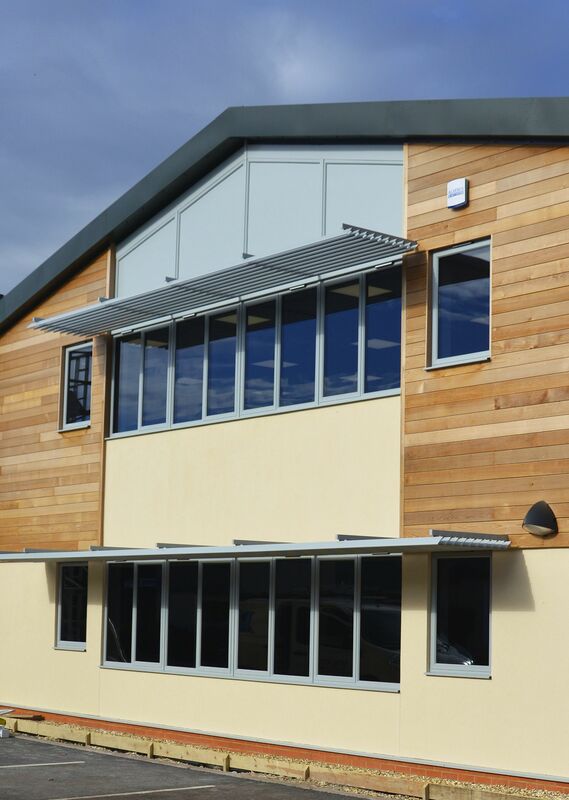 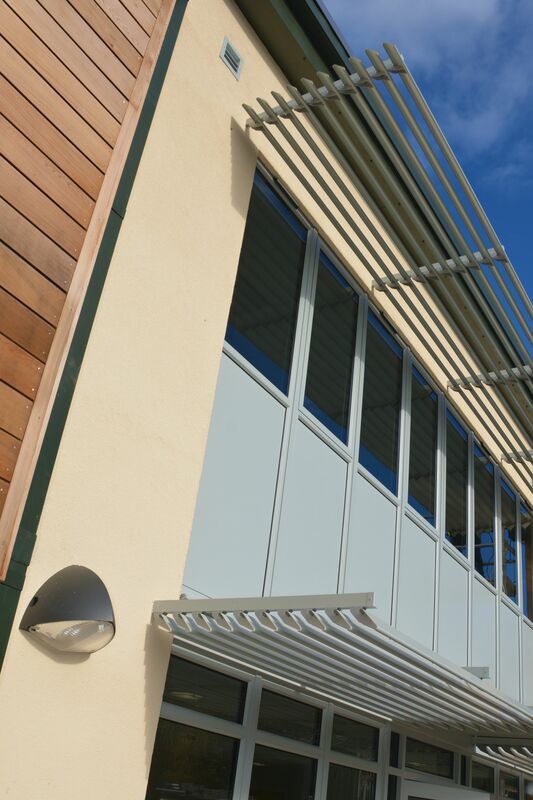 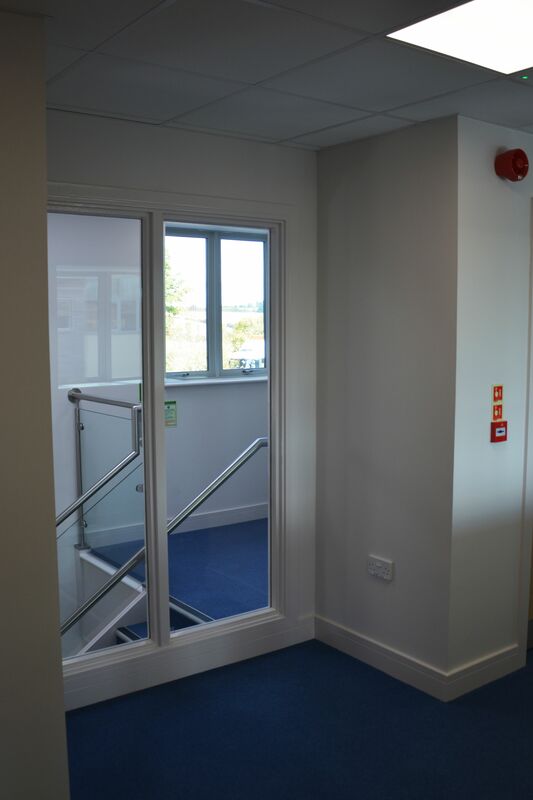 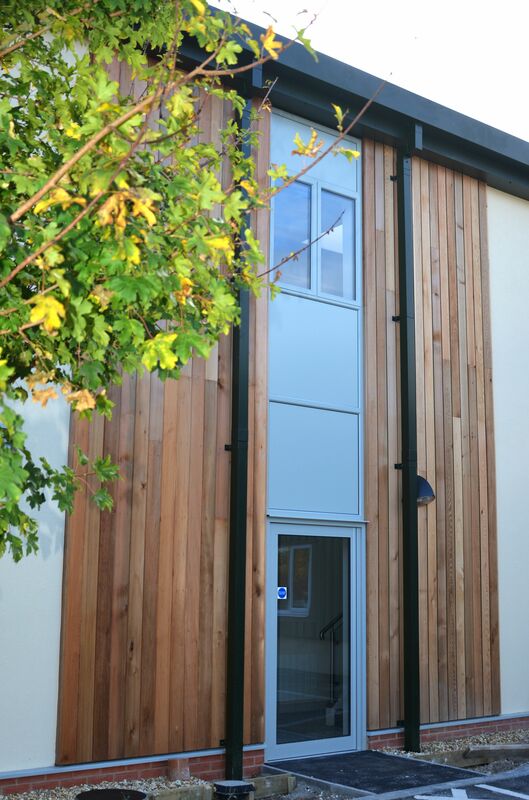 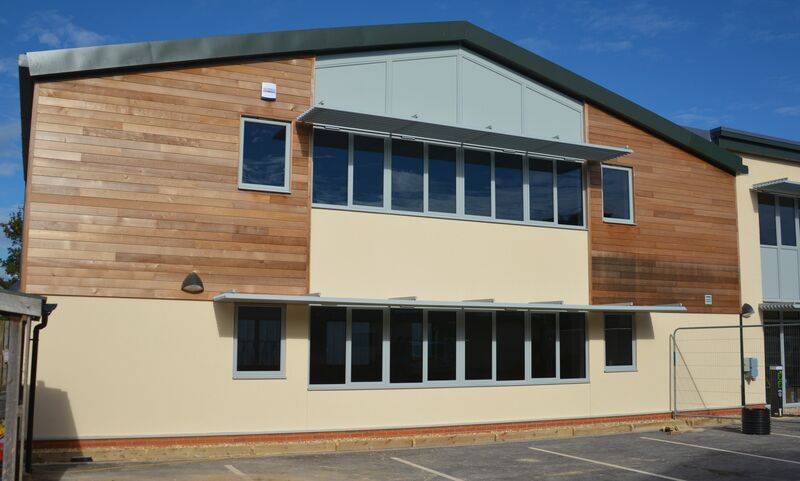 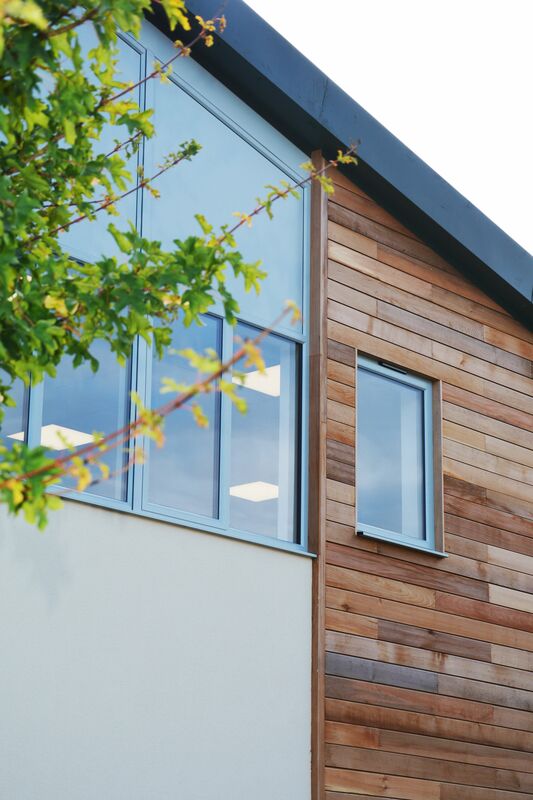 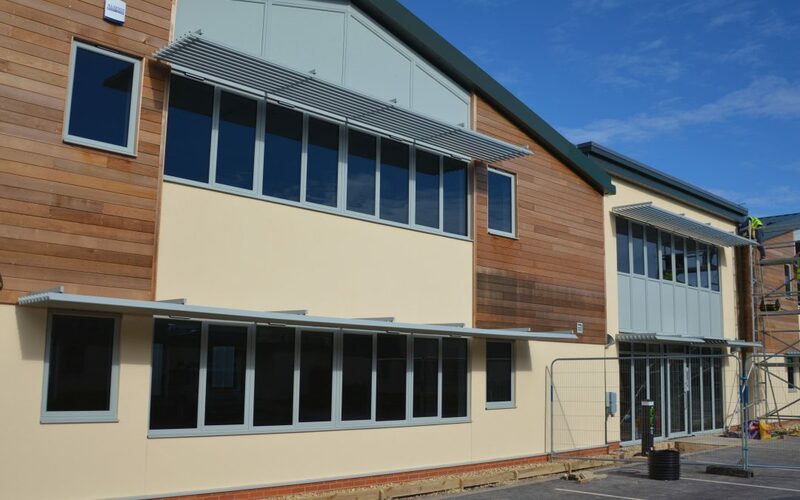 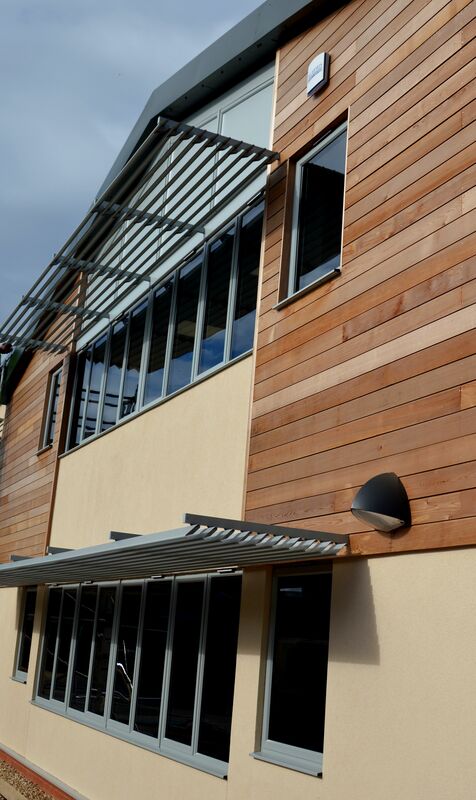 Externally the timeless clean lines of the timber panel cladding works well to offset the roughcast render below, whilst internally the offices on each floor are spacious and naturally well-lit, thanks to the continuous strip of glazed areas on both levels. 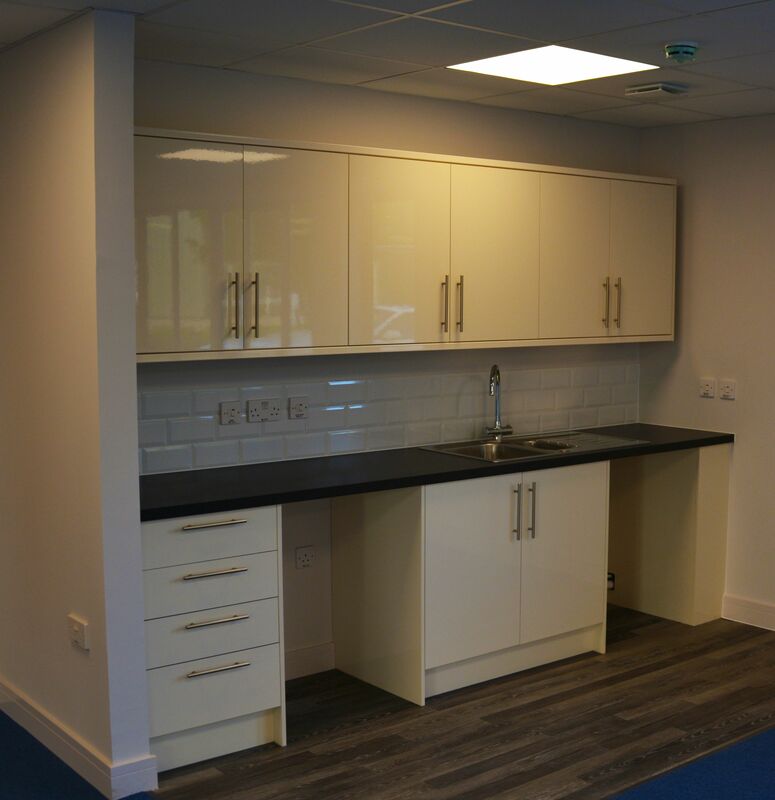 The central meeting point for each office wing accommodates a reception lobby and upstairs a large kitchen, over-looking the existing unit. 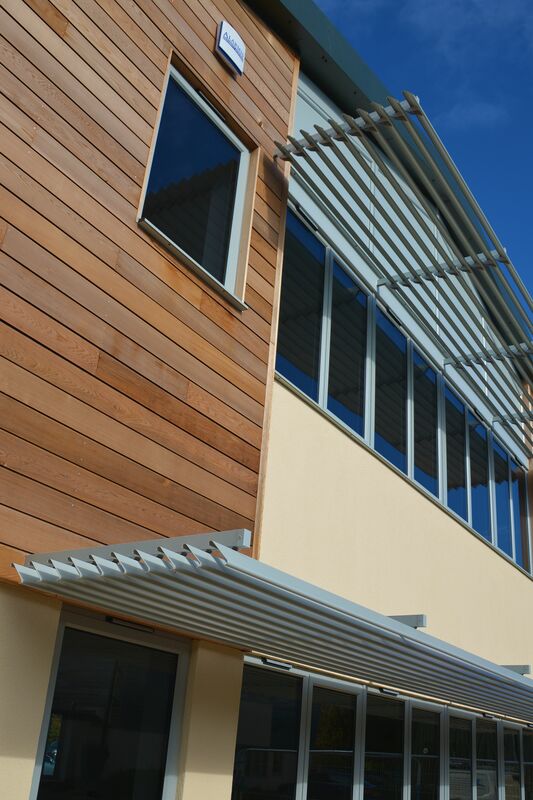 The Kite Unit, Western Community Hospital. 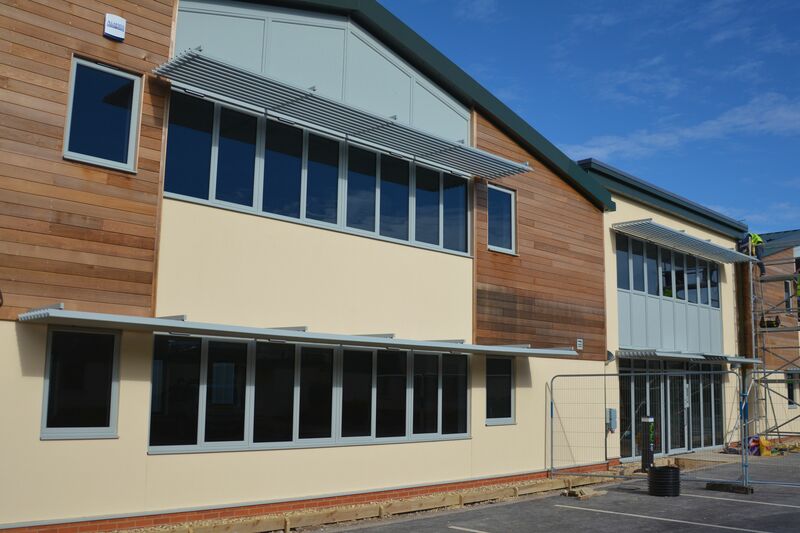 Southampton. 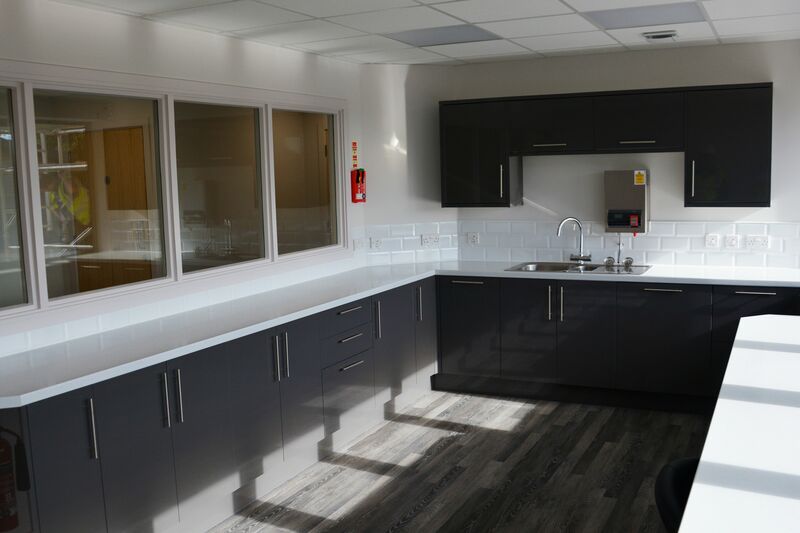 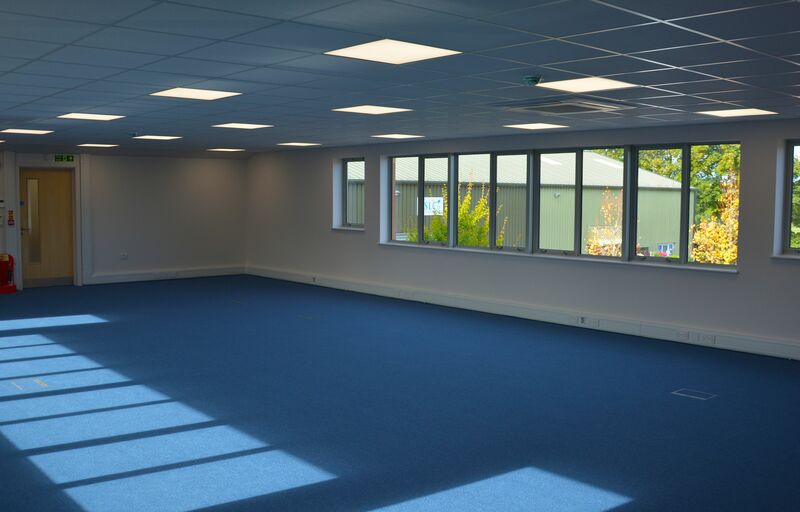 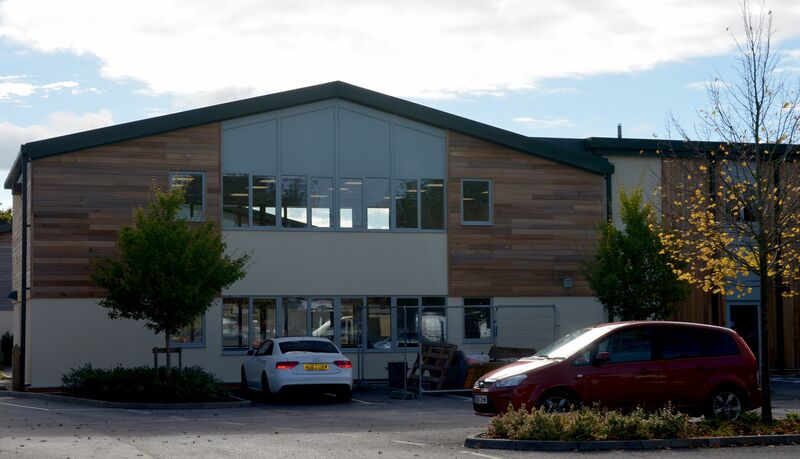 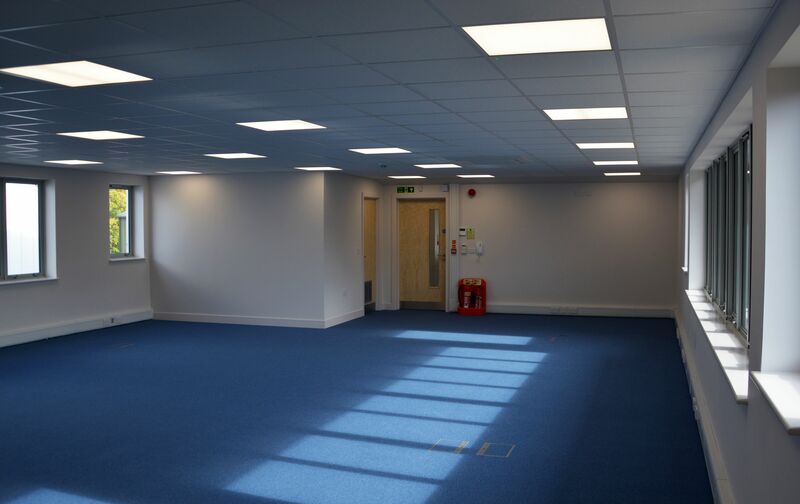 Studio Four worked closely with the Solent Estates Team to re-relocate a specialist neuropsychiatric rehabilitation facility.